Aha! The release date of Volume II of the Charming Tales is here! Follow the link under our books page to get your copy today. And, if you didn’t get the reference to “Aha!” then you obviously haven’t read Charming Tales Volume I: Once Upon a Rhyme. You can pick that up at the same time and have the whole story of Charming’s ruin and rise or rise and ruin–depending on who you are rooting for. Jack hopes everyone enjoys the book and wants you to know that he is already hard at work on Volume III. I’m guest posting over at SurLaLune Fairy Tales Blog today – go take a look! The fifth in Jack’s series of articles for TOR is up. 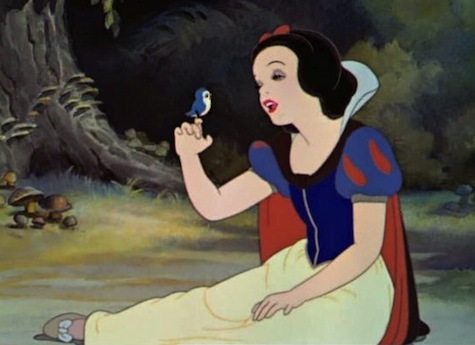 This one is entitled: “Are All Princesses Really Waiting For Their Princes To Come?” and explores/challenges traditional views of what a fairytale princess/heroine is. I encourage everyone to join the lively comment discussion also. A couple of weeks ago, I wrote a post about the main character of Once Upon a Rhyme. The post broke down into a heated debate between Will Pickett and Charming, and of course, an argument could be made that neither of them is the main character, but that it should be Liz instead. So the next question is: Who is the villain? Not being rhetorical, it’s a difficult question. The dragon isn’t the villain of the piece. She dies in the prologue. Will and Liz Pickett, the peasants who own the field where she dies may turn the other way when Will gets praised as a dragon-slayer, but they are hardly villains. What about Charming? He’s arrogant, prideful, pig-headed, utterly vain and determined to expose the Pickett siblings as frauds. Or at least that’s where he starts out. As his world continues to shatter, several readers (and at least two of who are authors in their own rights) have told me that they found themselves pulling for Charming. The series is named after him, after all. Rescued Princess Gwendolyn has lots of issues. It’s easy to blame her for everything, but she was left imprisoned for a generation. Is it truly her fault when she realizes that everything she believed was a lie? When she asserts herself, is she being a villain or trying to find justice the only way she knows how? If there’s someone besides Charming or Gwendolyn who should be considered the villain of Once Upon a Rhyme, please vote or comment below. We’d love to hear from you. Thanks! 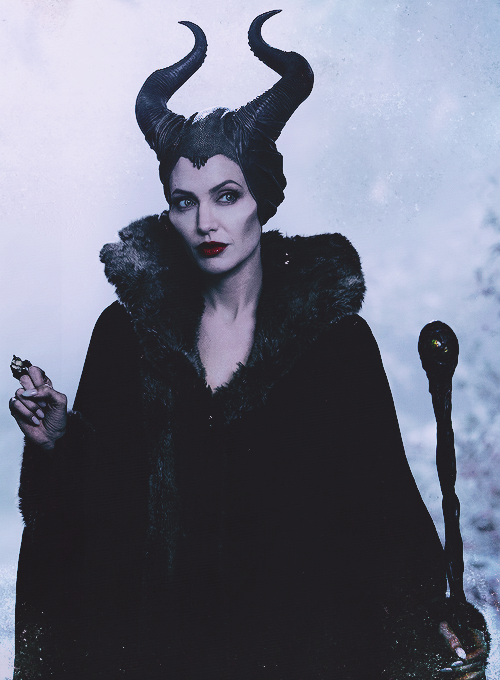 Although fairy tales are doing quite well today, when The Charming Tales were first being drafted in 2009, the explosion of shows like Grimm, Once Upon a Time, and movies like Frozen and Maleficent (both of which were amazing), hadn’t happened. When we agreed to write the book, one of the first things we did was to make sure that we both had a copy of The Annotated Brothers Grimm (although we didn’t have the 200th anniversary edition that’s in the link). We wanted to make sure that our novel was solidly grounded in fairy tale, rather than just being a fantasy. So, we both shared homework assignments of reading fairy tales. 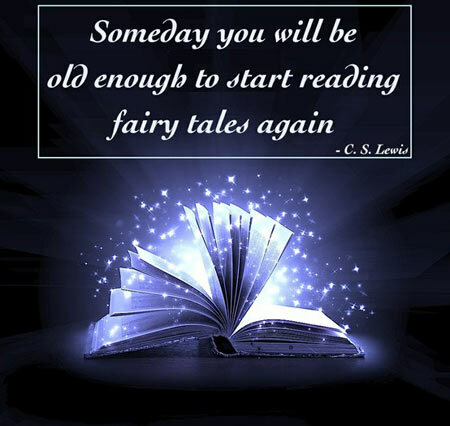 Anyway, if you see an old book of fairy tales on your shelf, consider picking it and reading a few. They might inspire you; they certainly inspired us.